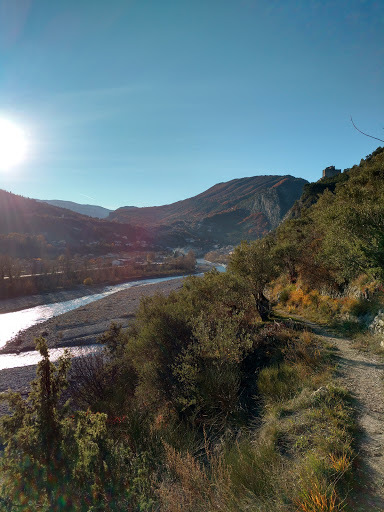 Entrevaux is a mediaeval town which once guarded the border between France and Italy. 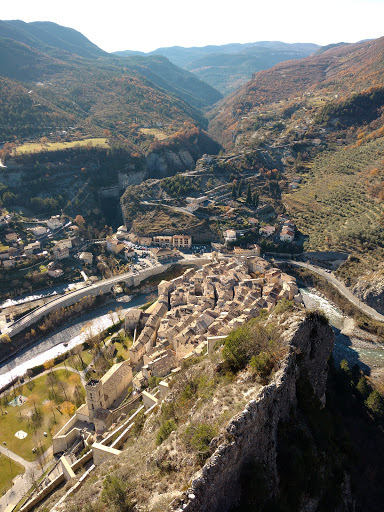 The mediaeval town is dominated by the citadel, perched high above the town, commanding views of the whole valley. 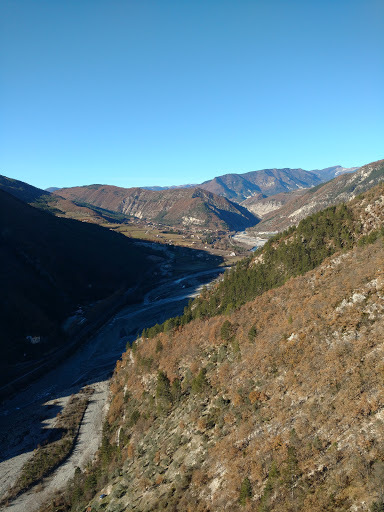 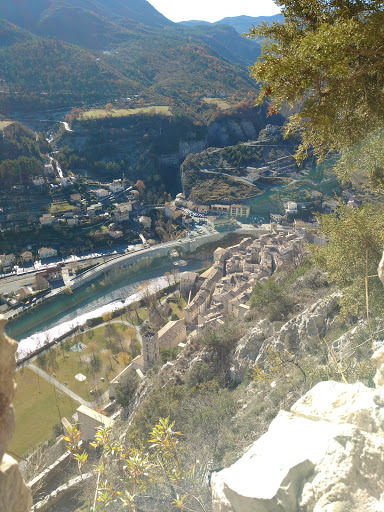 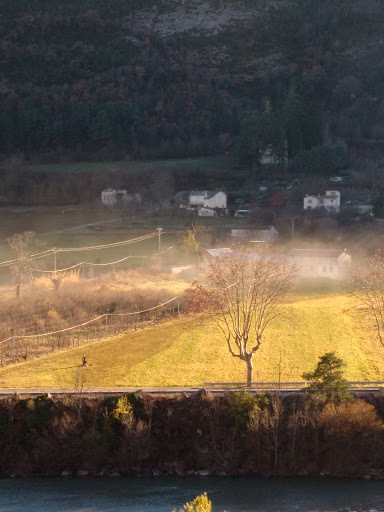 Entrevaux can be reached by taking a local scenic train from Nice. 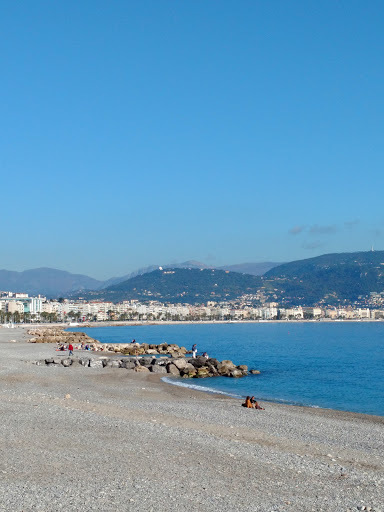 The train is a narrow gauge train which is not part of the normal train network in Nice, and as such the station is a little hard to find - tucked in behind the main station in Nice. 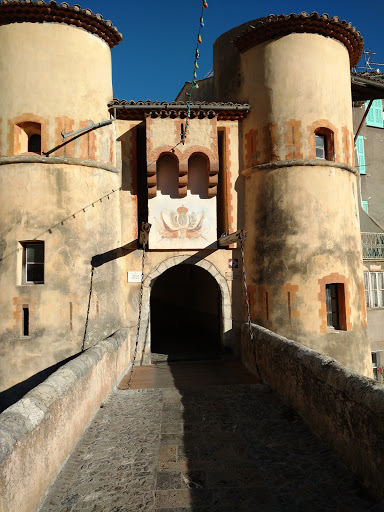 The first thing you are greeted by in Entrevaux is the imposing town gate, complete with drawbridge. 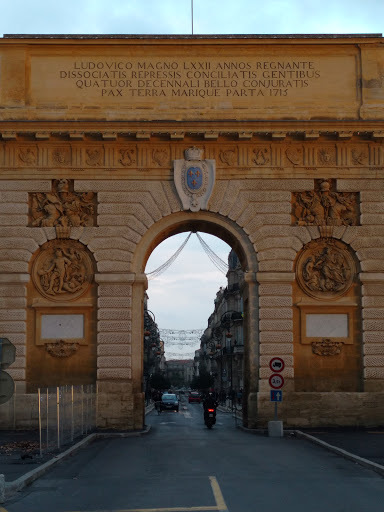 The gate leads into the narrow mediaeval streets which gives the town a feel that not much has changed here since then. 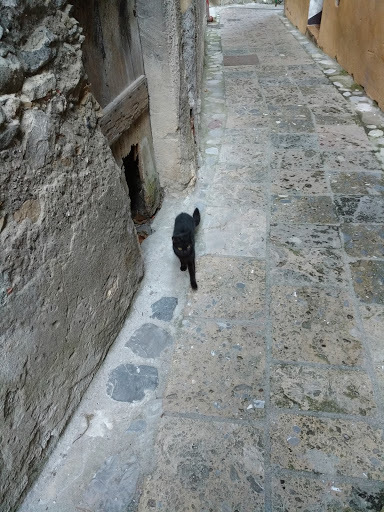 The narrow streets and a black cat: a witch perhaps? 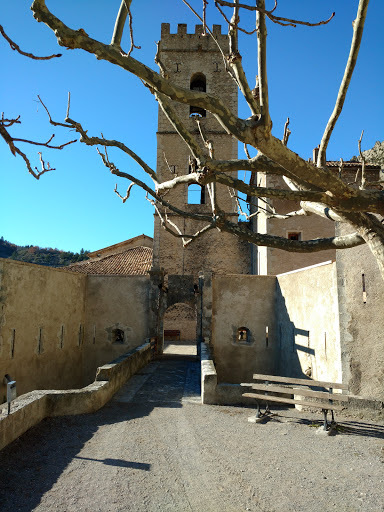 The town has a pretty little church on the way to its main defensive gate: The Italian gate - so named because this gate was closest to the border with Italy. 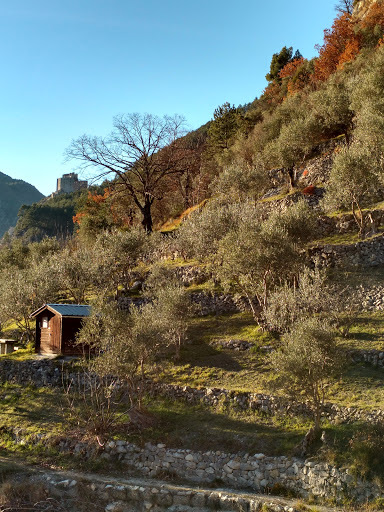 The defensive Italian gate leads to the road that goes all the way to Italy - which is somewhat further these days. 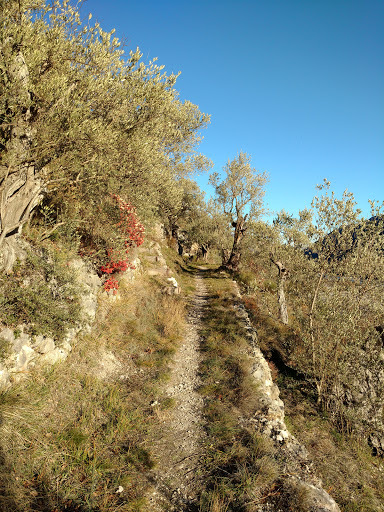 The road itself is a nice walk through olive groves and old farms. 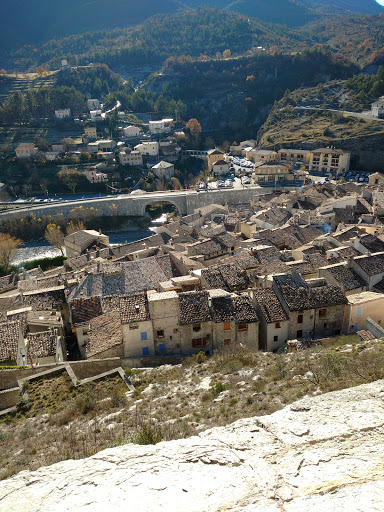 Overlooking this road and the town of Entrevaux is the imposing citadel which provides stunning views of the town and surroundings. 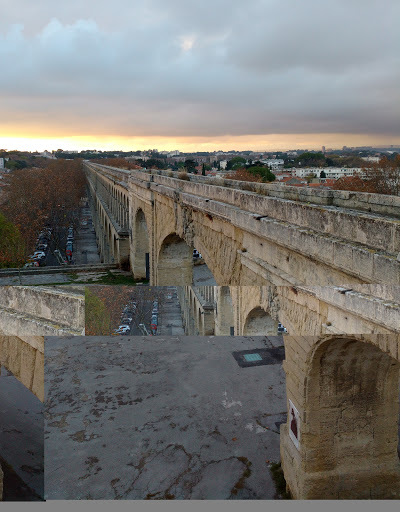 The Citadel itself is still being restored, so much of it is ruins, but the views make up for it. 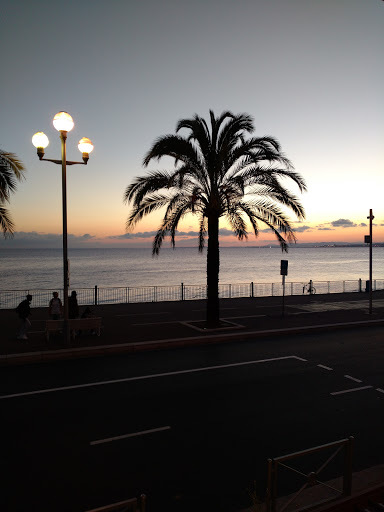 After a long scenic journey along the coastline, it was time to relax by the seaside. 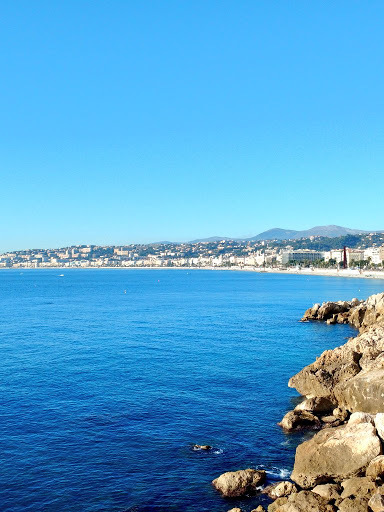 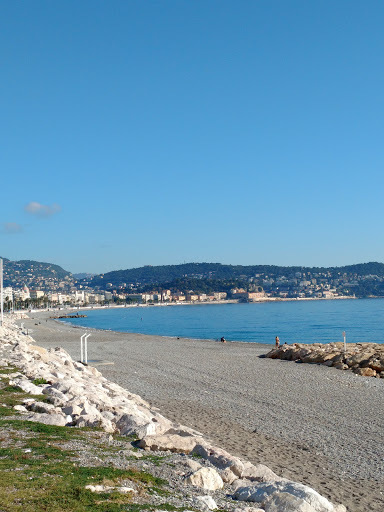 Nice has a 7km walk along the coast, with beautiful views of the sea. 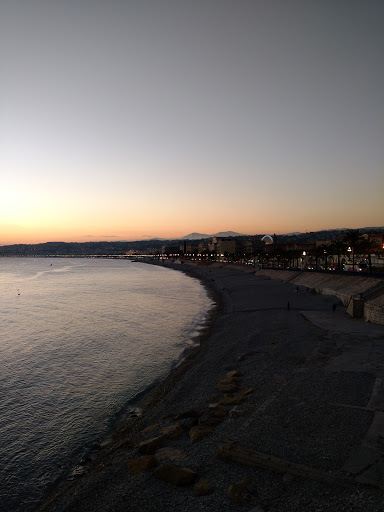 In addition to the beautiful coastline, the city offers some of the most delicious seafood, fresh from the Mediterranean and full advantage was taken of this fare before finding an overpriced bar overlooking the sea for the inevitable beautiful sunset. 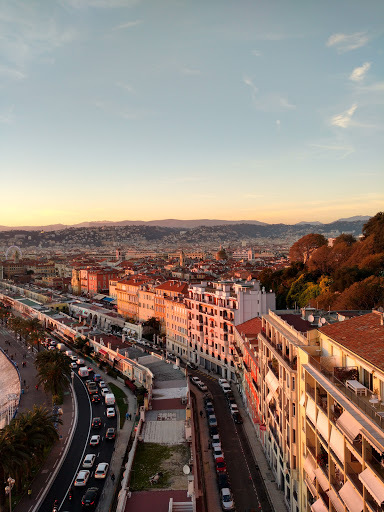 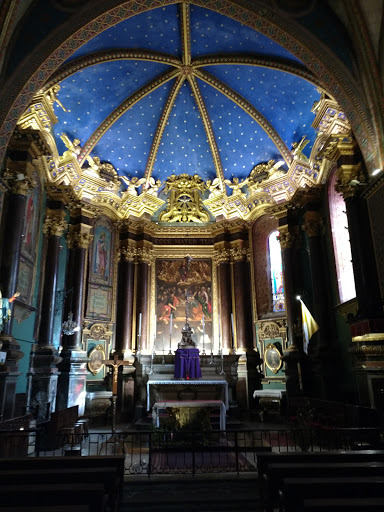 Although the coastline is a star attraction in Nice, there is also the beautiful old town which houses the Cathedral (of course) and many of Nice's best restaurants and bars. 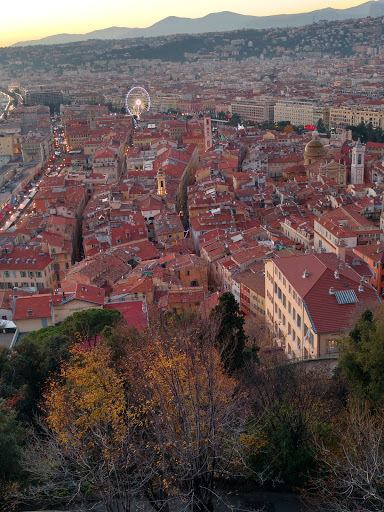 The best views of the old town are from the Castle Hill lookout - a château that sits above the town. 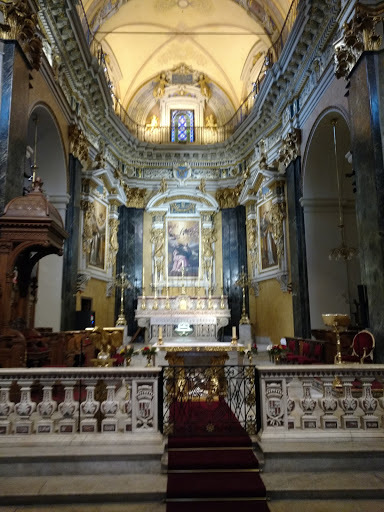 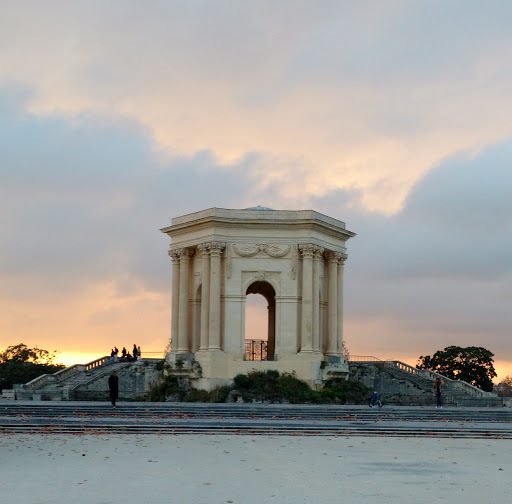 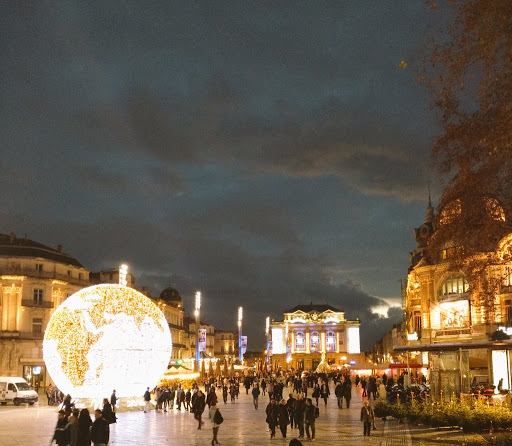 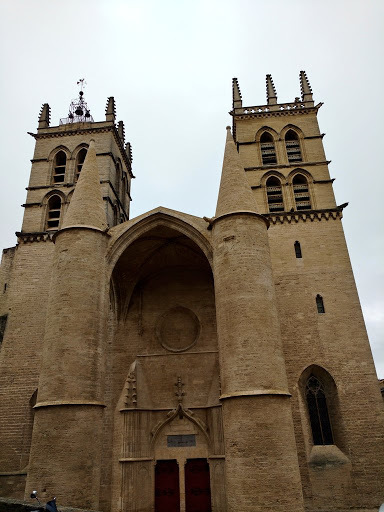 As the train from Barcelona to Nice (the next destination) takes around 11 hours, a way to break up the journey is to stop off in the little town of Montpellier. 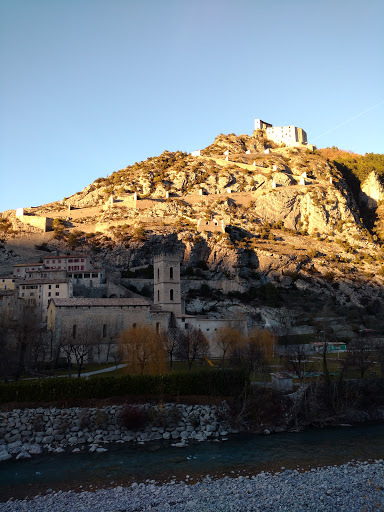 The town itself is very small and has a few points of interest, perfect for a one day stopver. 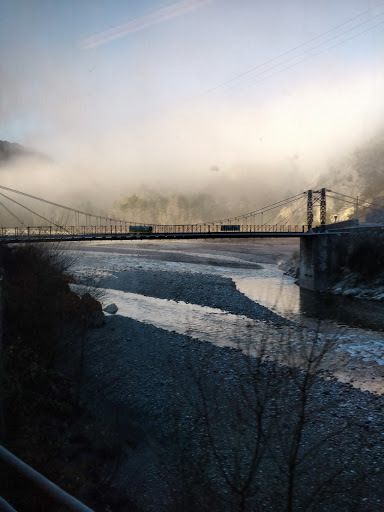 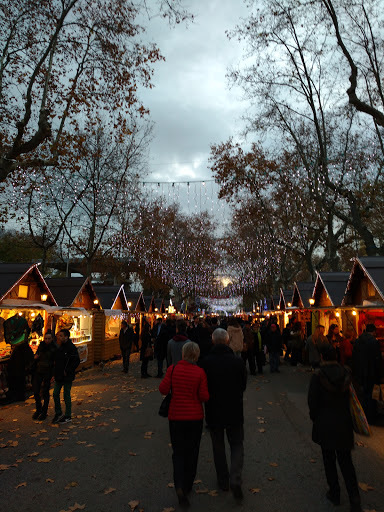 I've been doing a bit of "fast travel" lately and so have got quite behind in blogging. 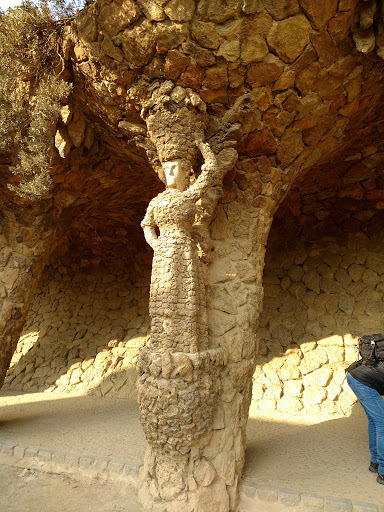 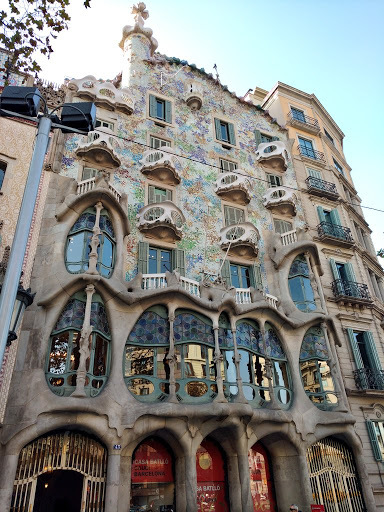 The final destination in Spain was the city of Barcelona - a city of art and architecture. 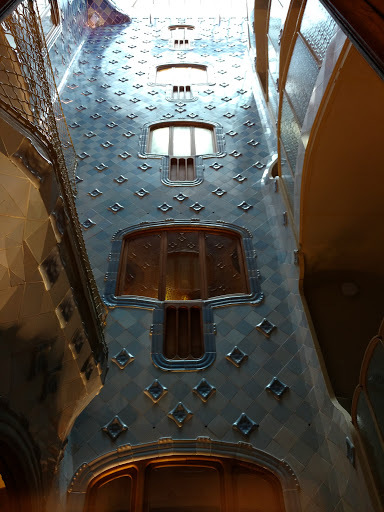 But before dipping into the modernist architecture of Gaudí - the history of Barcelona is equally interesting. 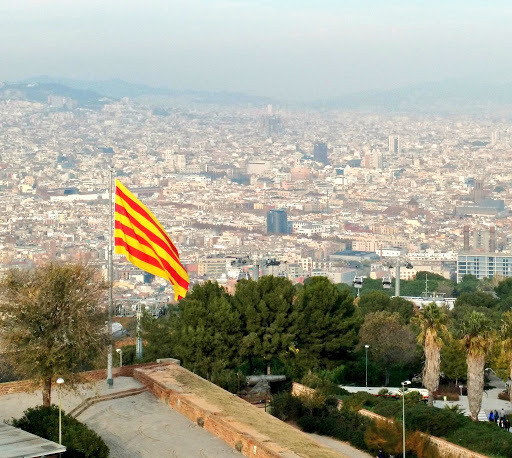 Montjüic has been an integral and often dark part of Barcelona's history. 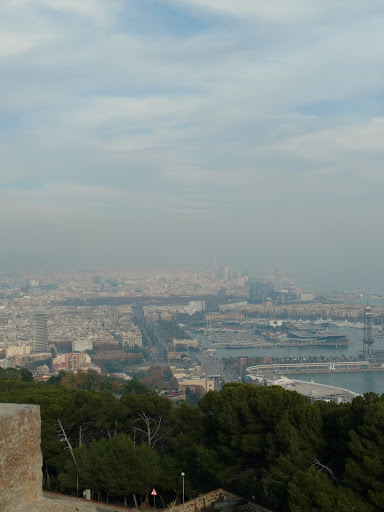 From its name (Jewish Mountain) alluding to the previous Jewish population before the expulsion in 1492 to its use as a fortress to subdue Barcelona's population (including several bombardments of the city) to its use in the Civil War (by both Republicans and Fascists) - the Castle has a dark history. 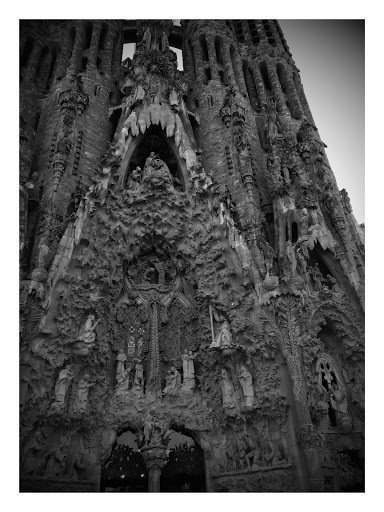 In fact, at various points in its history, the populace has wanted to rip it down. 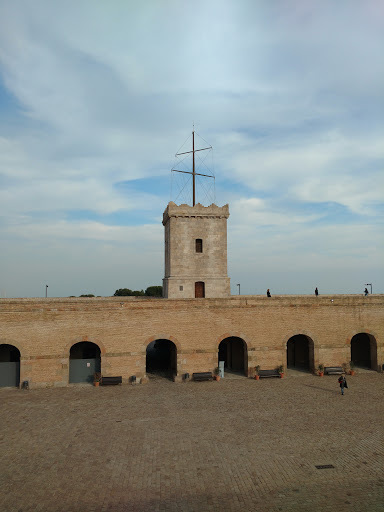 The Castle can be accessed for €5 for just a wander around the grounds but to really get a feel for the castle's history, the guided tour is well worth another €5. 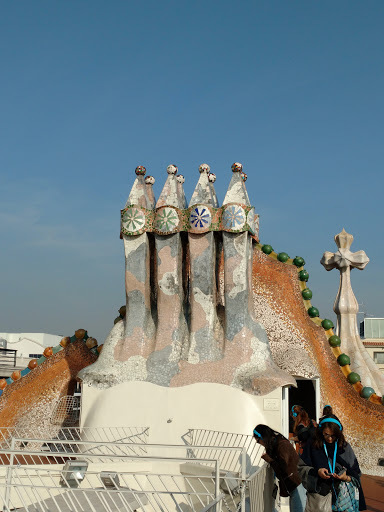 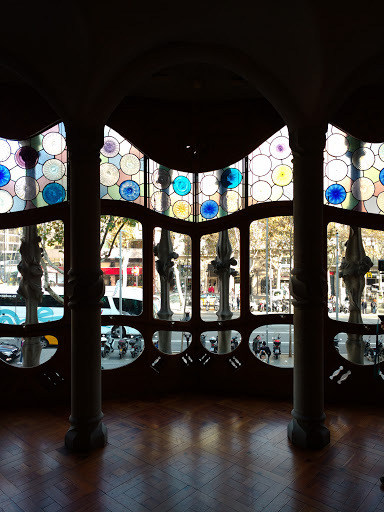 From the historical Barcelona to its modernism - Gaudí's architecture and the modernist style flavours much of the city. 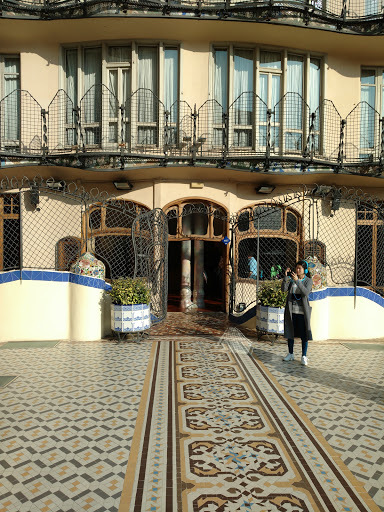 Park Güel was a residential project sponsored by Güel and designed by Gaudí in the modernist style. 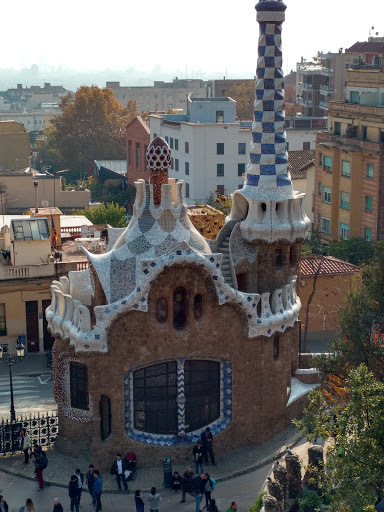 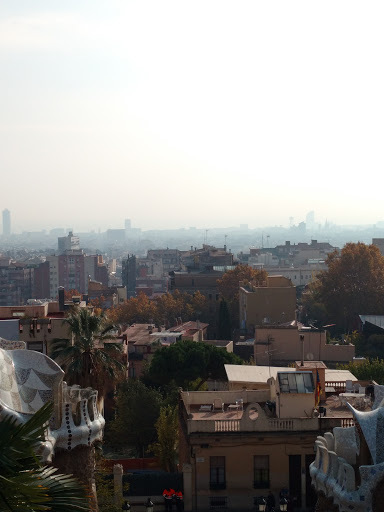 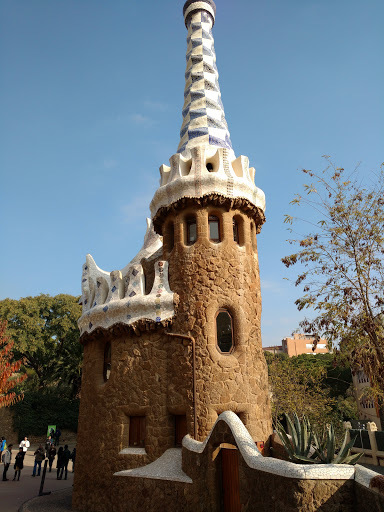 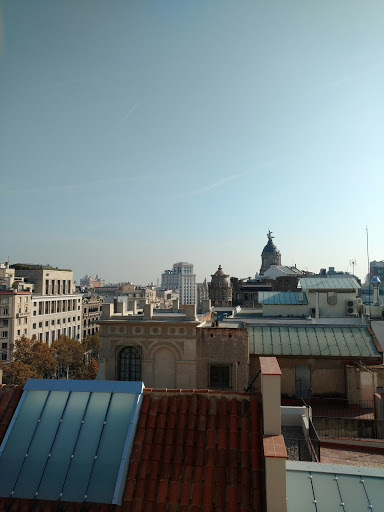 It wasn't very successful as a residential project, but as a public park overlooking Barcelona exemplifying Gaudí's design, it is a thing of beauty. 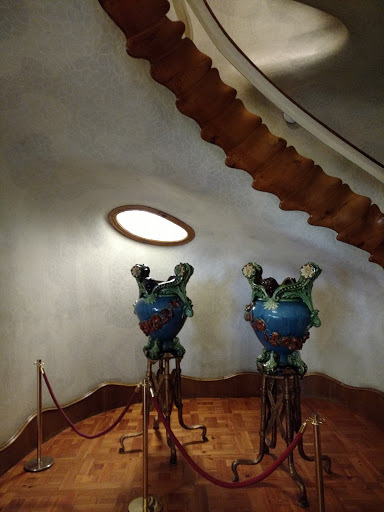 Another of Gaudí's buildings that can be seen in Barcelona is the fantastic Casa Batlló. 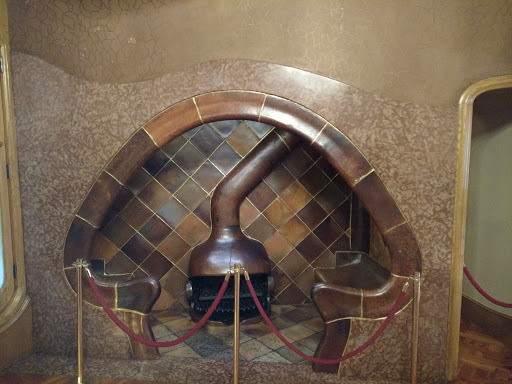 The amazing design/functionality nexus in this house is difficult to describe - so I'll just post pictures of this beautiful design. 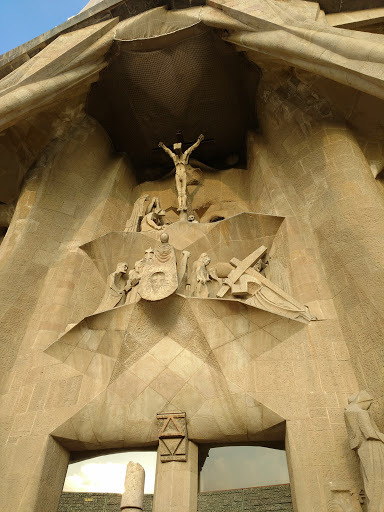 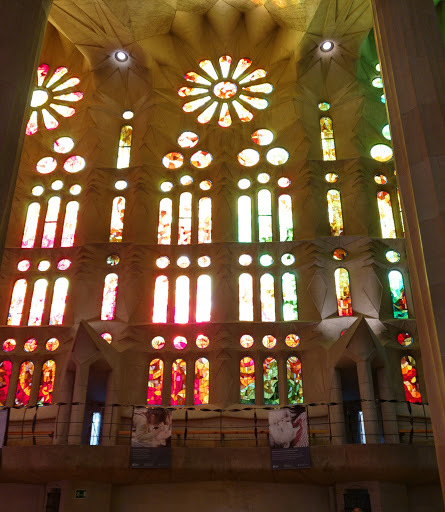 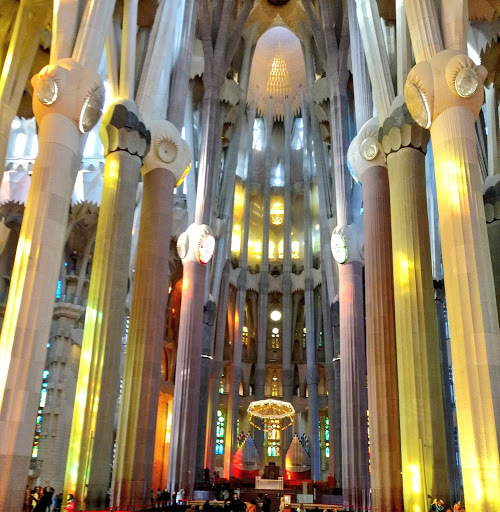 Equally Gaudí's Sagrada Familia van only really be shown in pictures, although the sheer grandeur of the place, it's use of light and the design that links nature to the divine can only be experienced by being there. 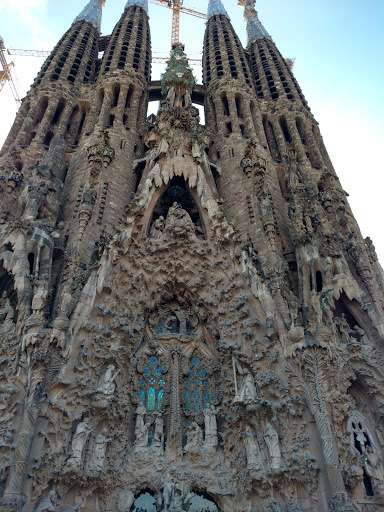 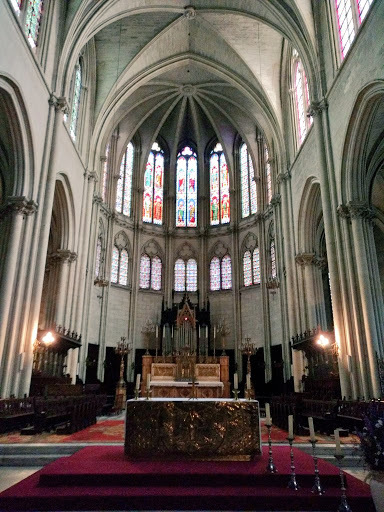 Of all the Cathedrals I've been to - this has been by far the most impressive. 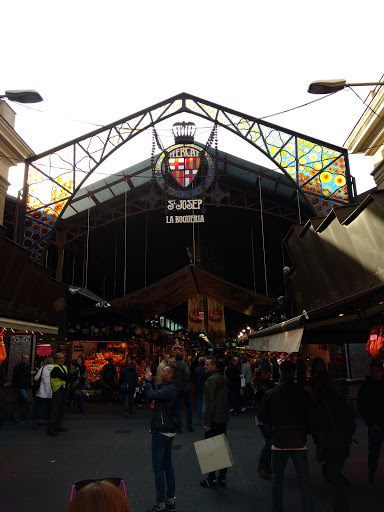 After the majesty of the Sagrada Familia it was definitely time for lunch at La Boca - one of the large markets in Barcelona. 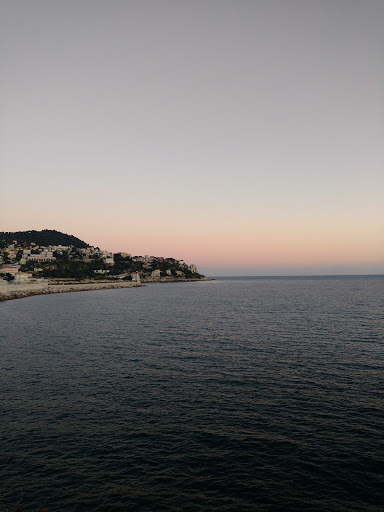 And that is where I will leave Spain - next stop: a train journey to Montpellier, France.